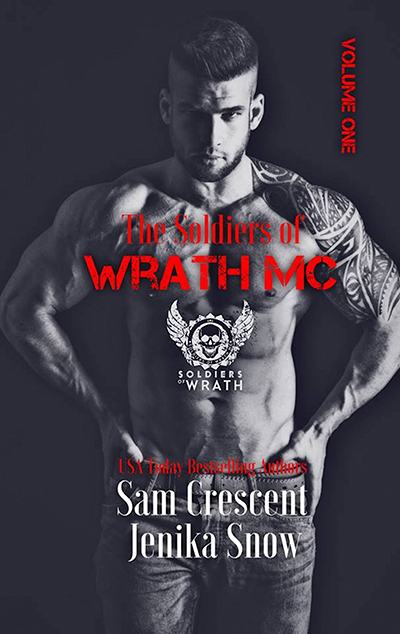 The Soldiers of Wrath MC is filled with, vicious, dangerous men who’ll move heaven and earth to get what they want. Demon, The President, takes a woman to fulfil a debt, but can he give her his heart? Can Joker, the Vice President, help his woman overcome her past nightmares and come to love him? Steel is determined to make Eloise his, even if it means taking her against her will.